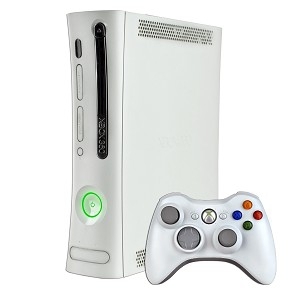 The Xbox 360 is the best game system that has come out yet . I was finally able to get one last year over the holidays . I was happy to get the Pro version for $299 .
. There are so many good things about the Xbox , that I am not sure where to begin . One of the best features is ofcourse Xbox Live . It allows you to connect with other gamers to compete and play any game . You can also download movies or games ( some game demos for free ) at the marketplace . The graphics are outstanding on the Xbox . You can really see every detail of the new games . Very good quality . able to get rid of my dvd player . I now just use the Xbox to watch movies . It saved a little room on my tv stand . I like the many features that go with the Xbox . wireless headset . Also the faceplates are cool when you just want a new look for it . The Xbox 360 is well worth the money . The best game system out there , and I would argue with anyone who says differently . Give it a try today .